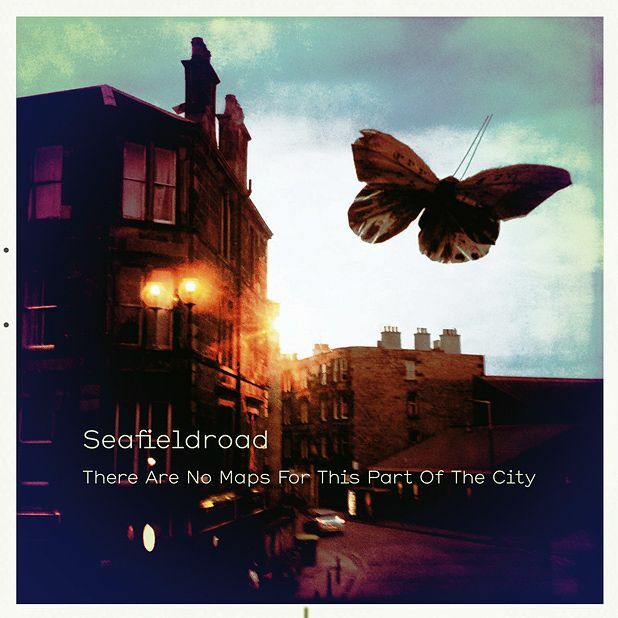 Seafieldroad is the solo guise of Andrew Eaton, vocalist with noirish Edinburgh electro-pop trio Swimmer One, whose latest album Dead Orchestras is one of this year’s shimmering successes. Recorded in tandem with said LP, There Are No Maps … similarly proves that low-budget needn’t mean low-ambition. Built around Eaton’s fragile, Nick Drake-esque tenor and the full-bodied chime of a Steinway piano – Hamish Brown’s sympathetically spare production lapped at by waves of surging string arrangements from Pete Harvey – the songs glow with a sense of sincere, melancholic wonderment, most sumptuously the title track and its wide-eyed metaphorical tale of lovers striding off-piste among the nightlife of an undiscovered city quarter. An album to equally get lost in.